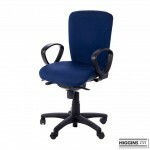 This is our formal but practical and comfortable chair. 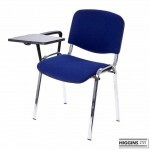 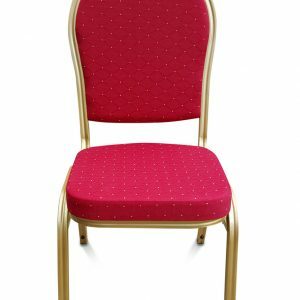 This chair is one of our most popular rental items given its versatility for use in conferences , weddings and functions where guests are seated for extended periods. 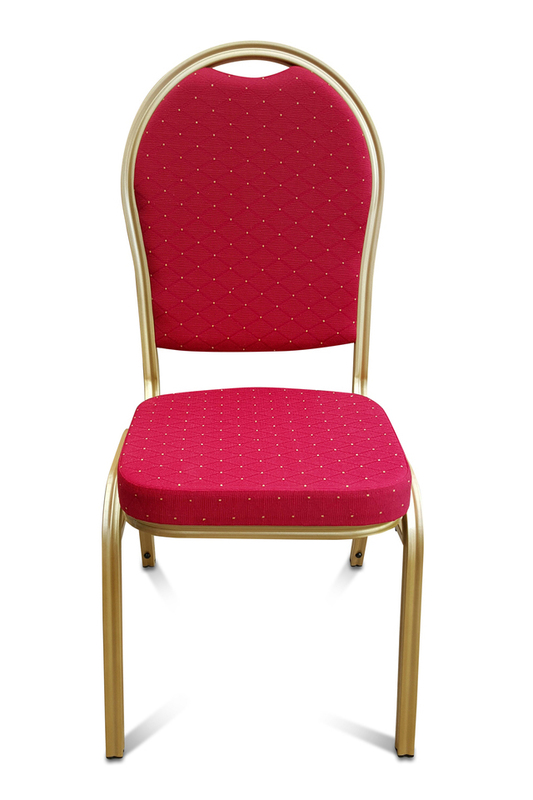 If you are using chair covers this is the chair to get. 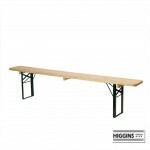 Large quantities available.